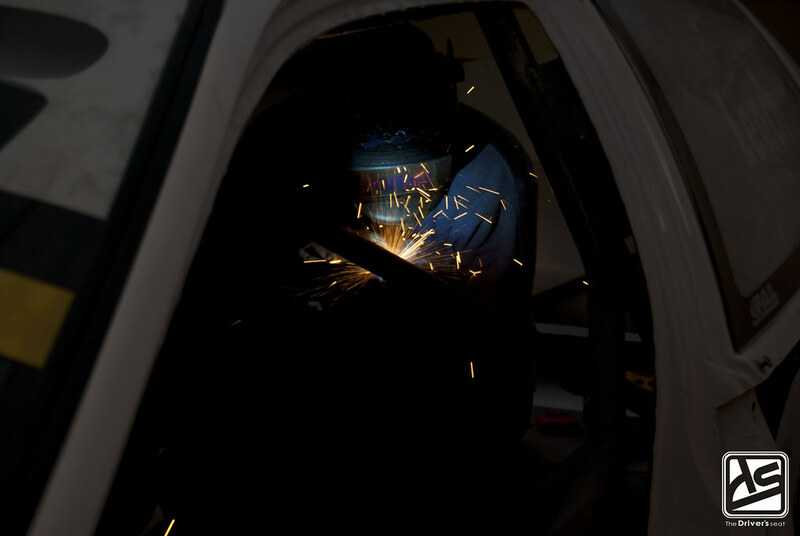 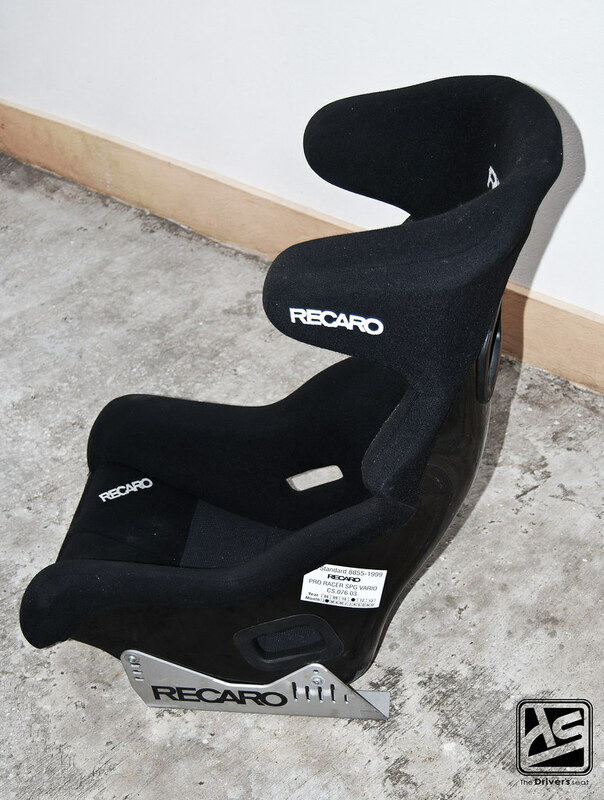 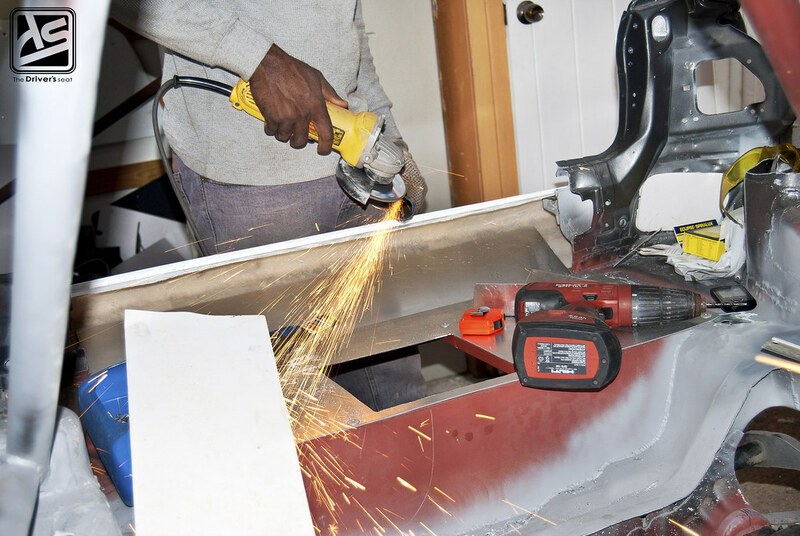 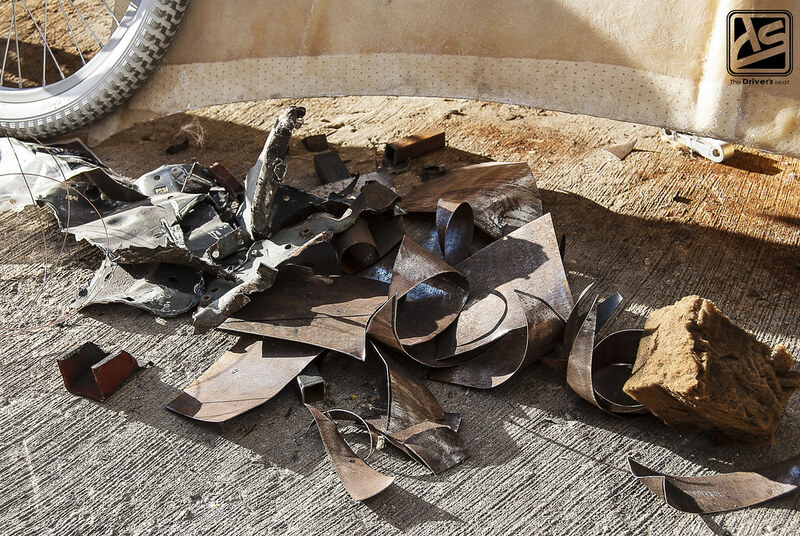 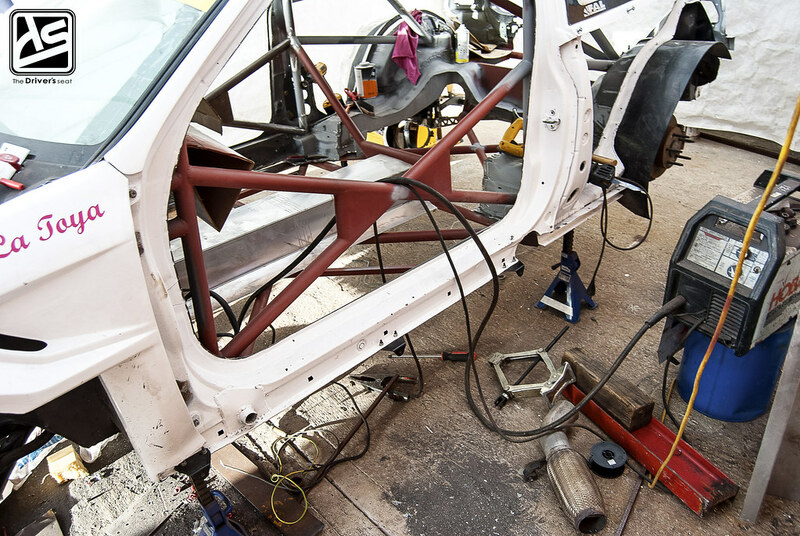 Today we’re back with another update on the progress of Jerry’s track bred EG6 build. 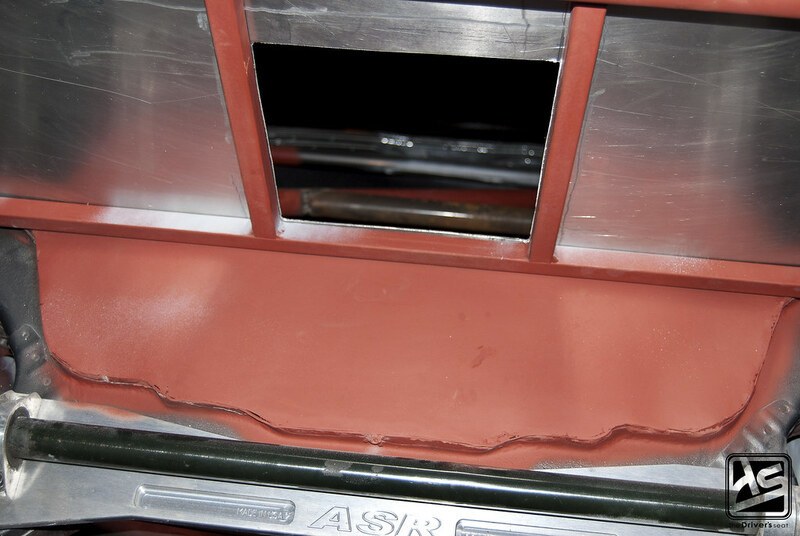 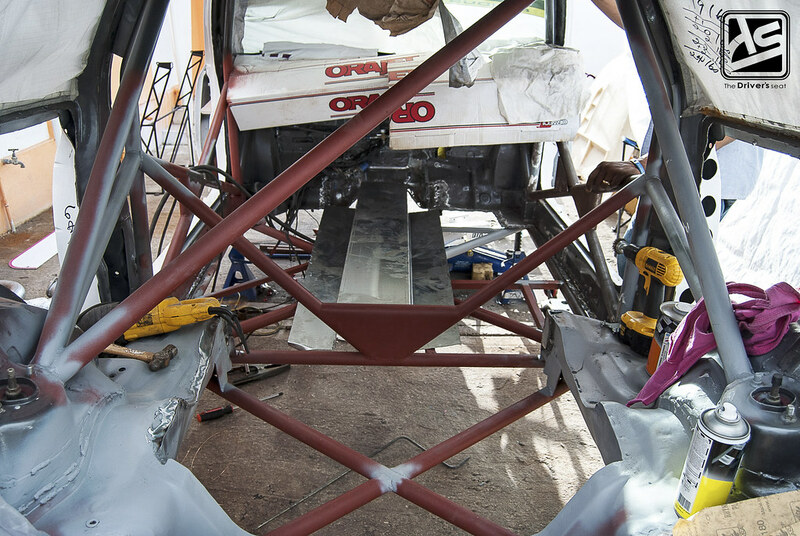 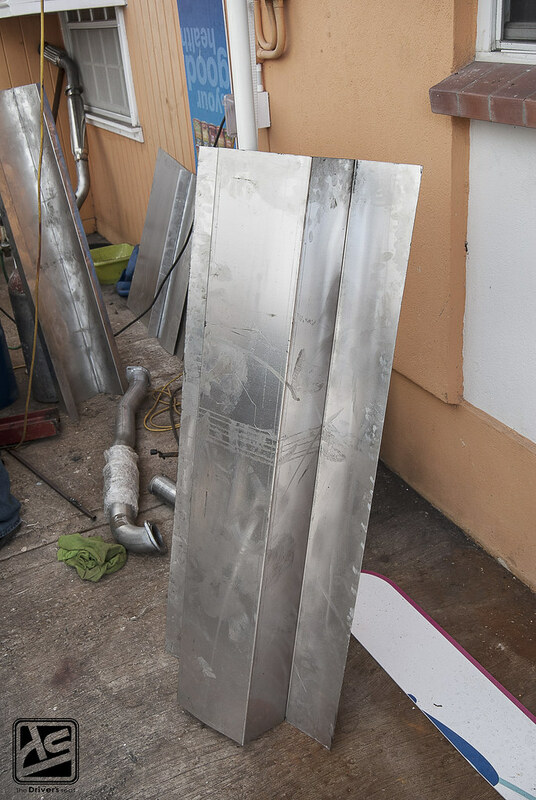 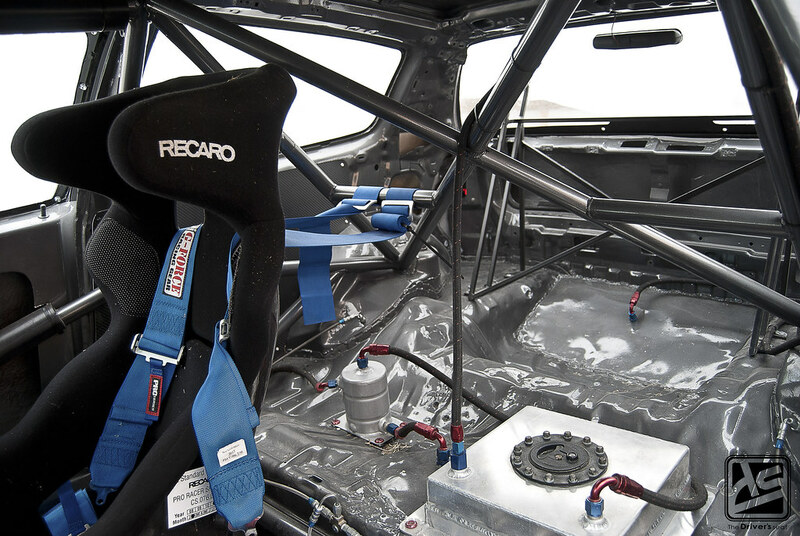 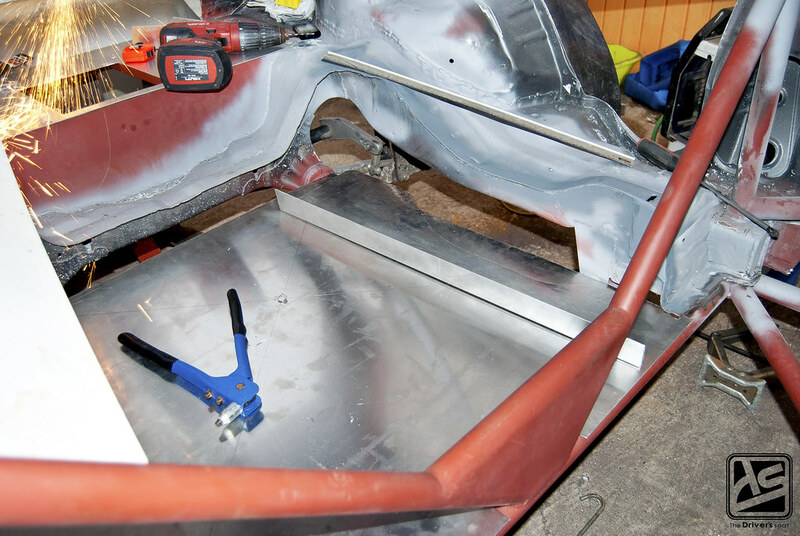 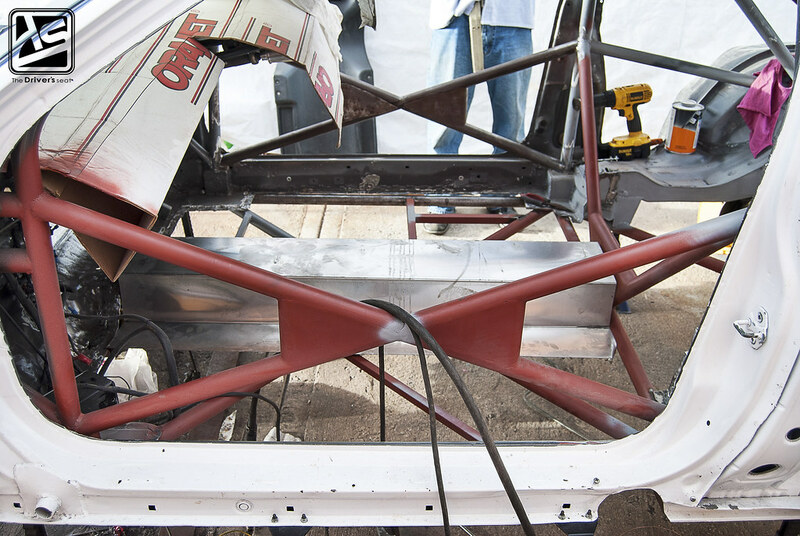 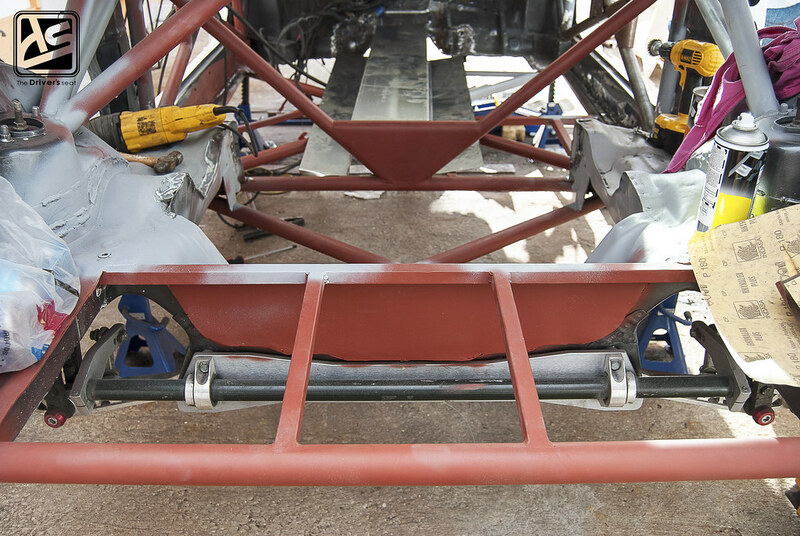 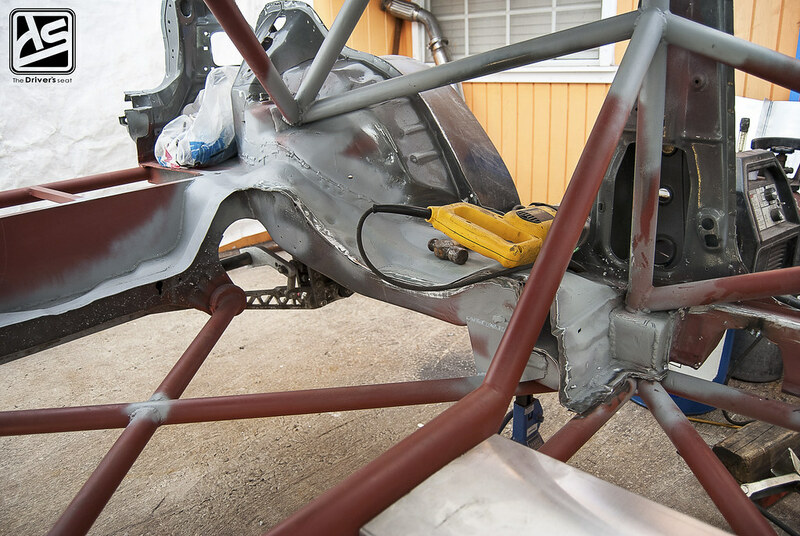 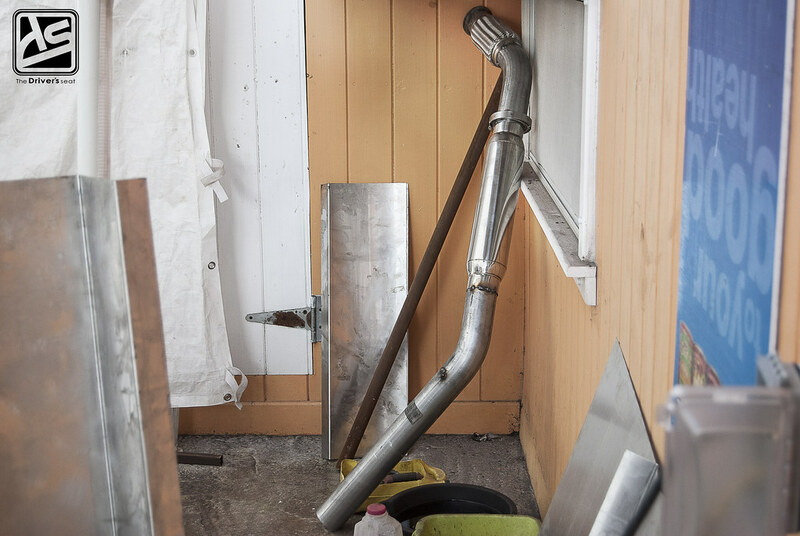 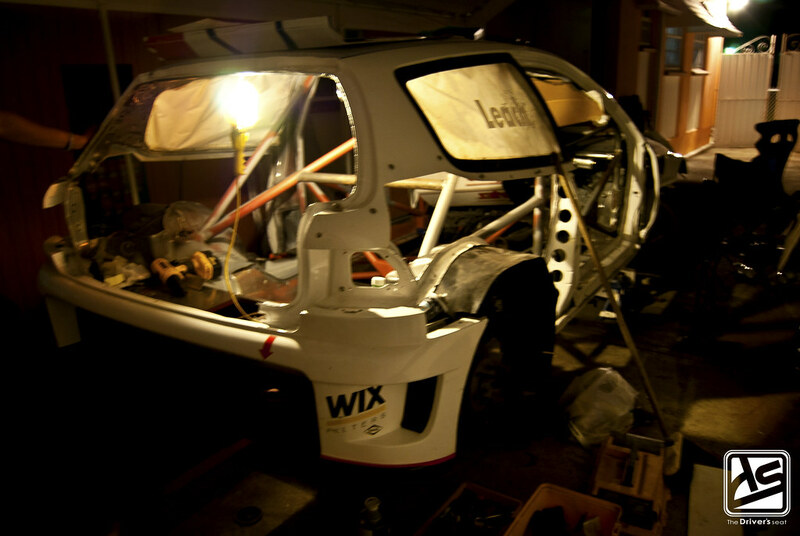 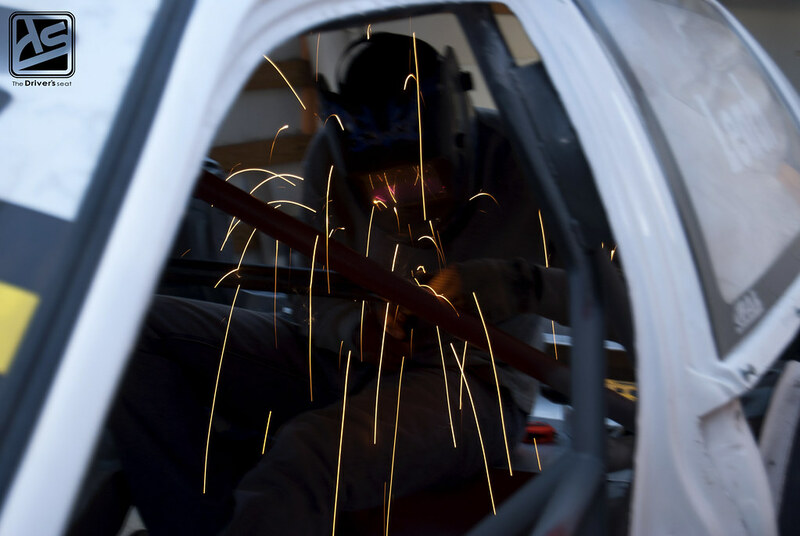 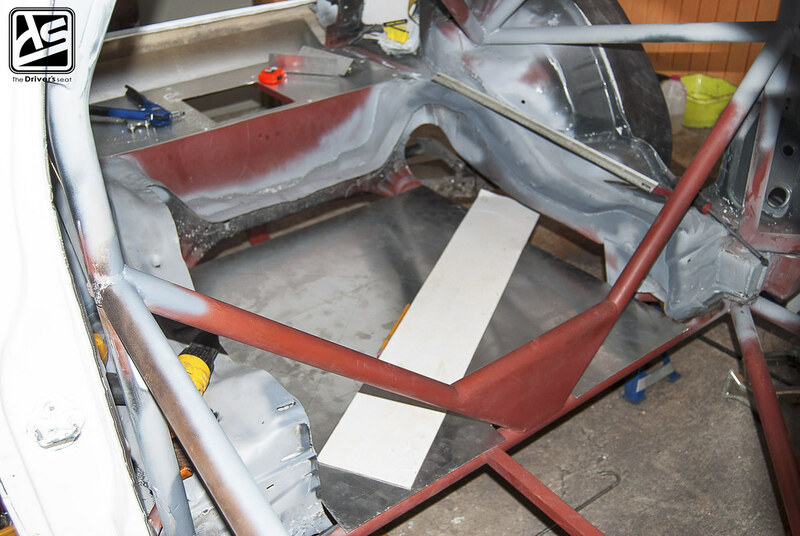 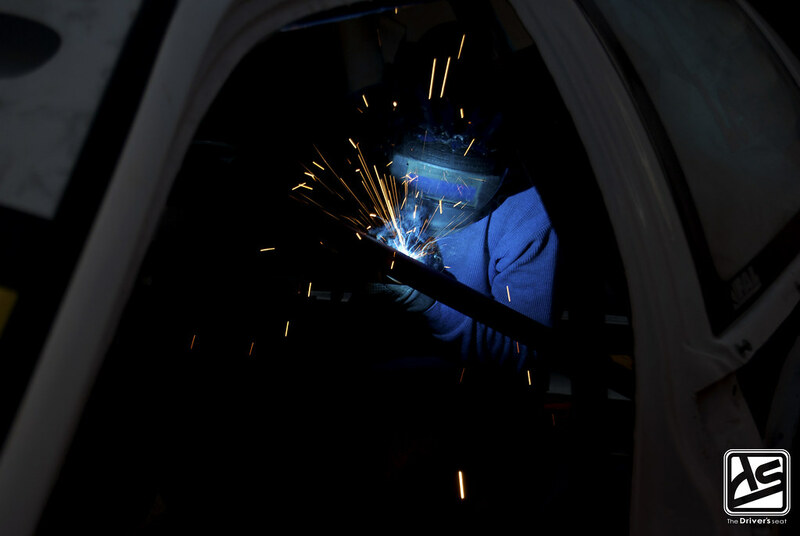 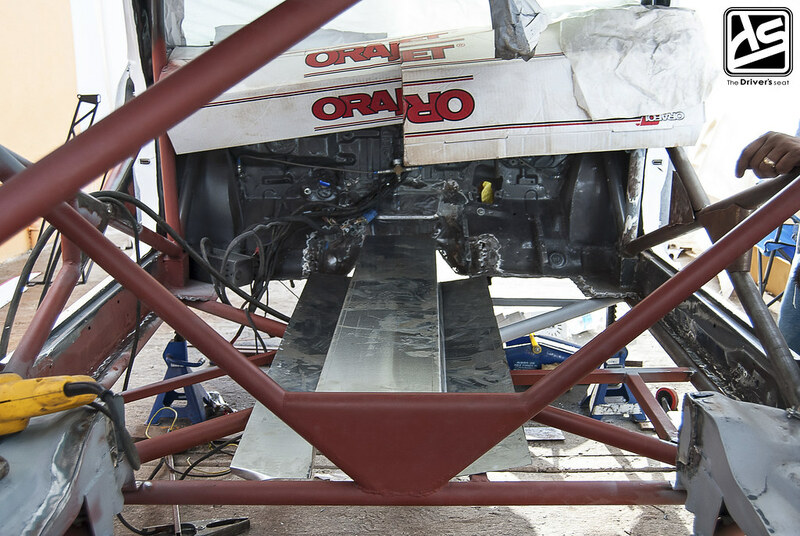 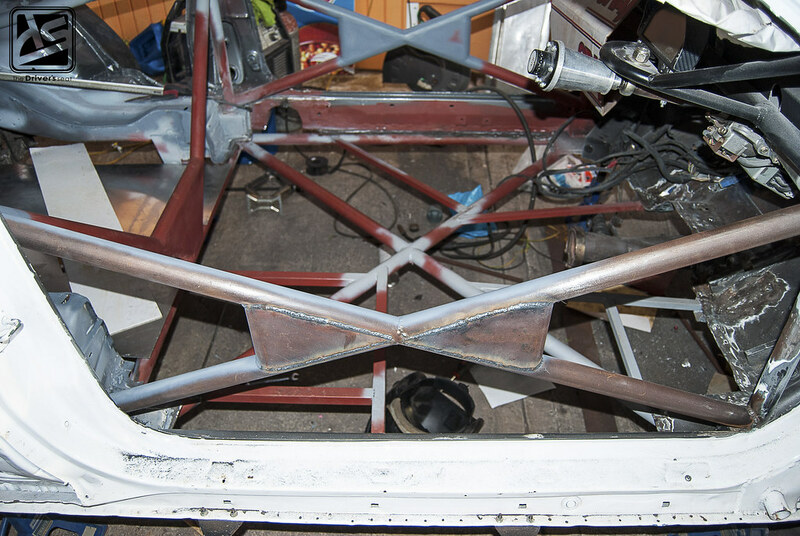 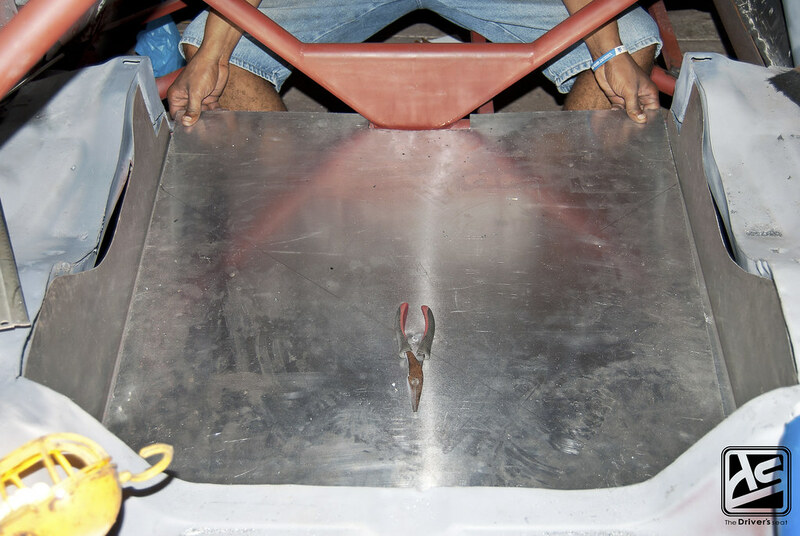 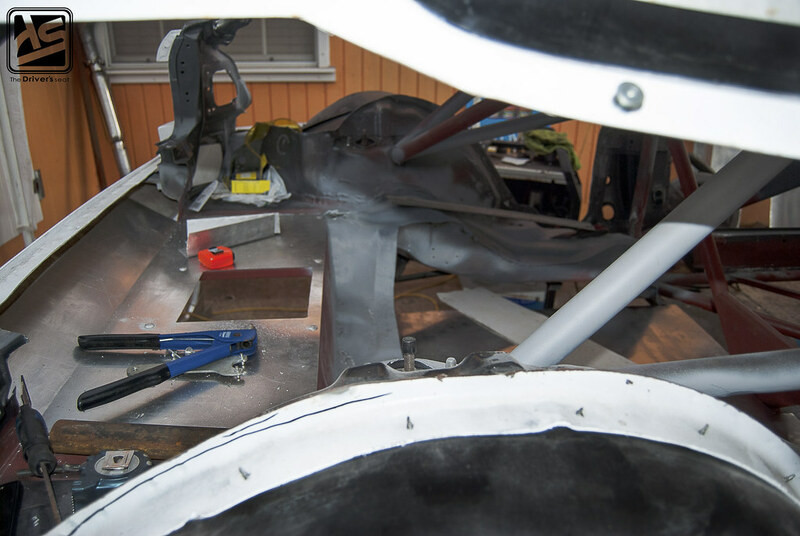 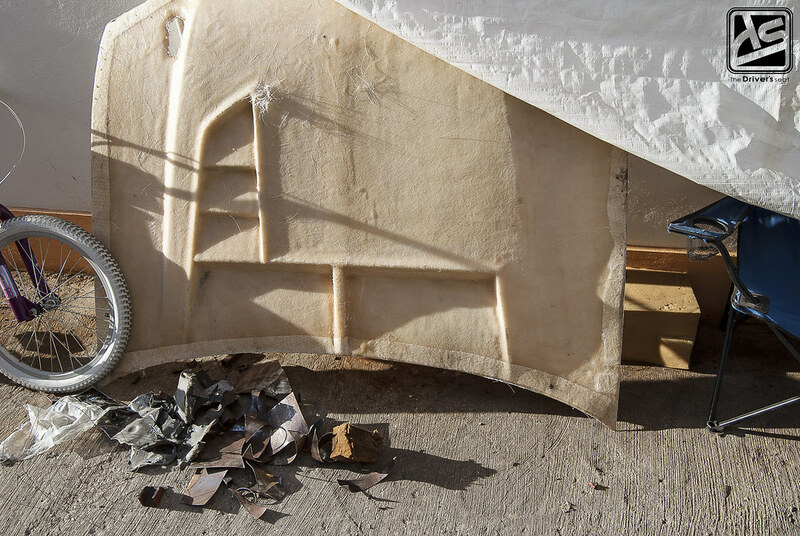 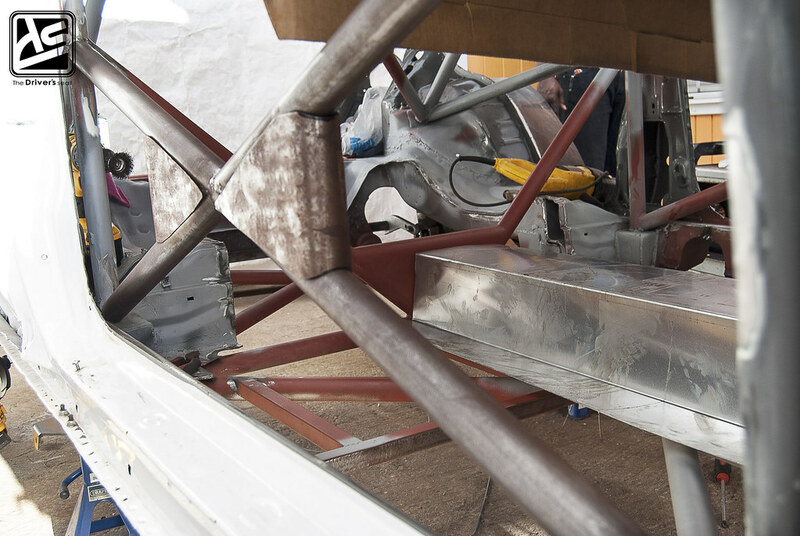 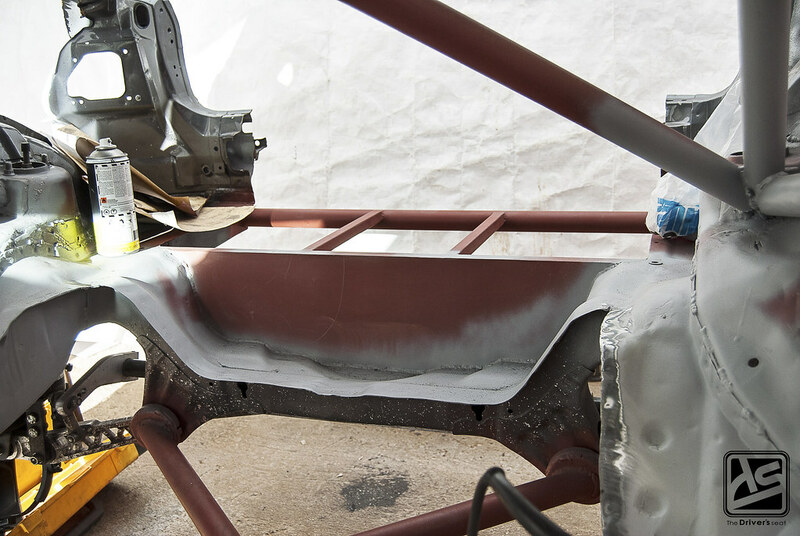 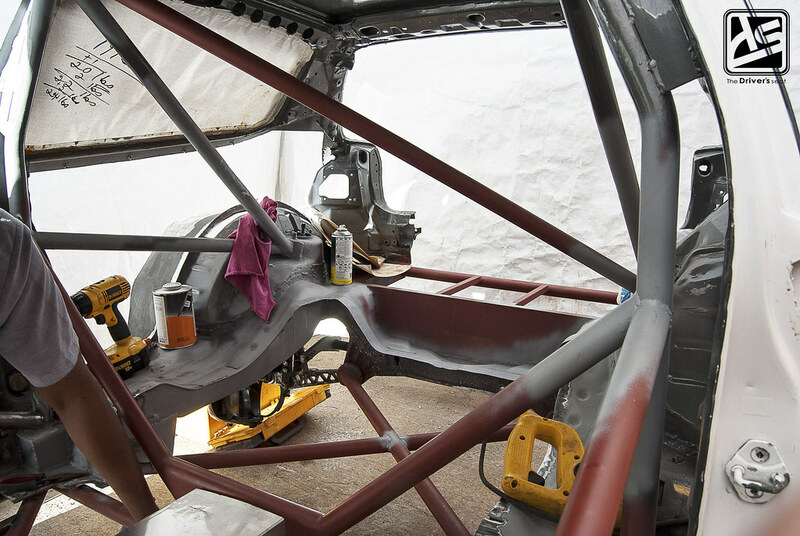 Continuing from the last time, most of the roll cage has been primed and is ready to be painted, we’ll also be taking a look at the progress on the floor along with some other misc stuff that is going on with the project. 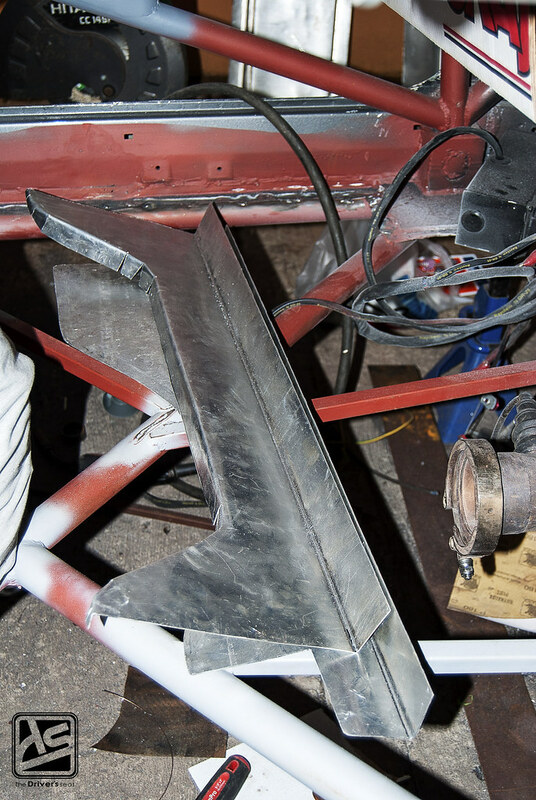 With this stage of the transformation being as challenging as it is, I took the liberty of snapping a lot of photos for you guys to get a real feeling of the amount of work that is being done.